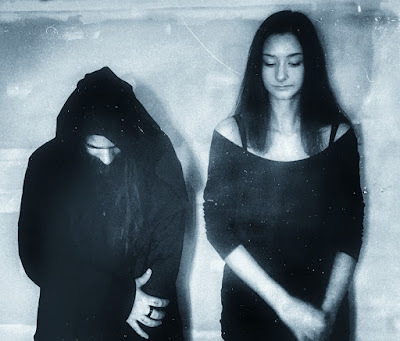 Belgian doom duo SLOW are now streaming the entirety of their newly re-recorded, remastered and remixed album "IV-Mythologiae" at Metal Injection. The album is set to be released on January 25, 2019 via code666. The site commented: "Below you will find the full stream for this long lost album and if you're not one of the lucky ones to have grabbed one of the limited run of albums, this is your chance to check out a real funeral doom metal monster in its entirety. Needless to say it's slow. It's dark. This is the kind of album that makes you scared of your basement when the lights go out and make you fear the noises you hear, but you're not sure where from."